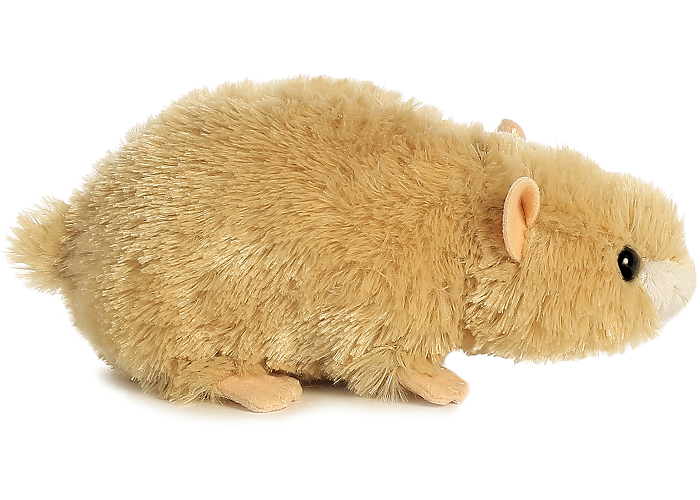 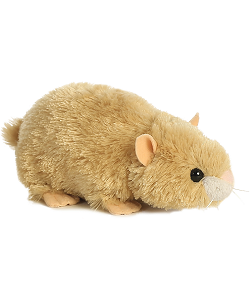 This cute little hamster stuffed animal is part of the amazing Mini Flopsie collection and is a pet anyone can love and care for. 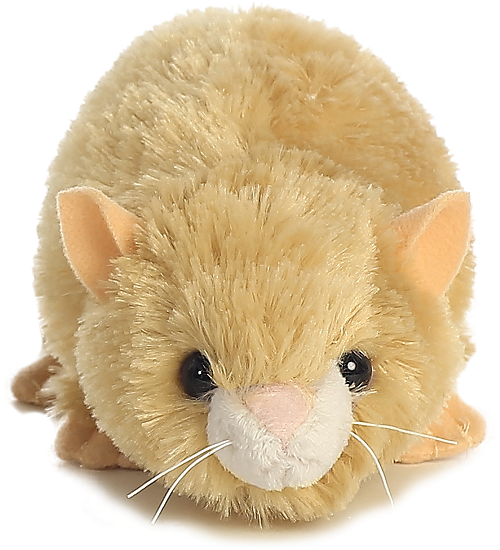 With soft tan fur on a huggable body, peach feet and ears, a pink nose, wild whiskers, and no messes to clean up, this plush hamster is certainly the perfect pet. 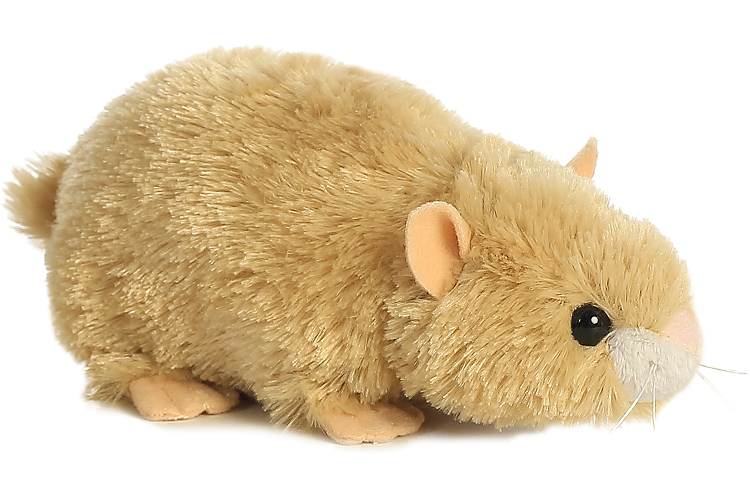 Mouse stuffed animal Scurry has fabulous oversized feet, soft gray and white fur, and a smile to melt your heart.